After about two years at least of delay, “Runeology” finally gets a full digital release on 1st March 2010. 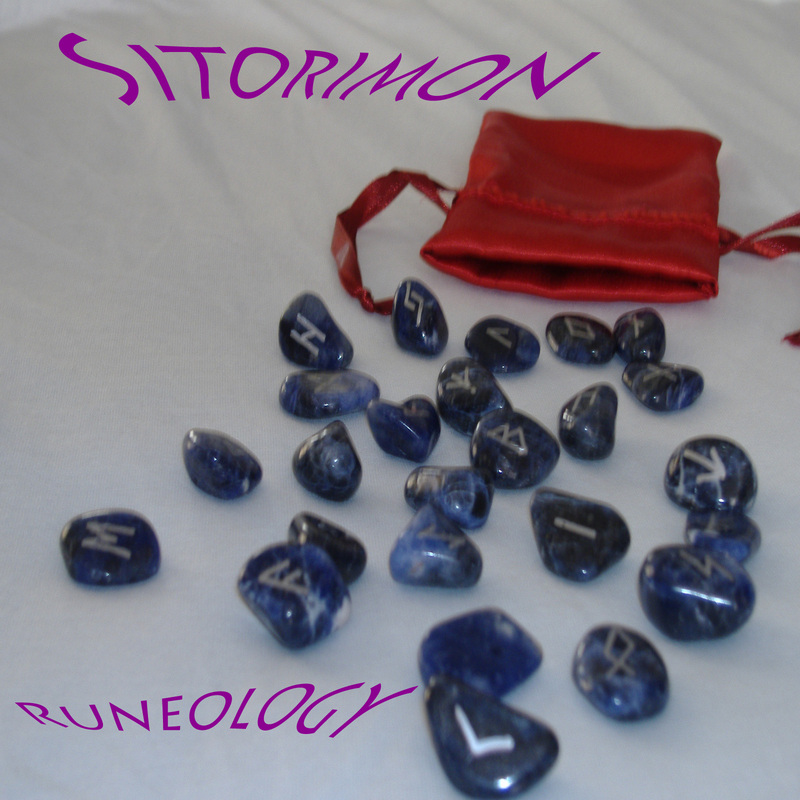 “Runeology” will contain 12 studio tracks and 6 “live” tracks taken from Sessions 2006 which is now out of print. I’m so pleased that my first album finally will be available everywhere instead of just on the road when I was playing live. It means a lot, especially as I’m now gearing up to record the second one. An EPK for Runeology will be out next week I’d imagine and then they’ll be some exciting things kicking off from then. Thanks for everyones patience! I really love your compositions, music and voice and I’m glad to know that Runeology is out. But it seems that it’s available for download only in the UK. I live in Norway and I can’t think of a solution to buy your album. Anyhow, I hope that it’ll be soon available worldwide, your talent really desserves it. I believe all the different amazon websites have it available to download digitally. Try one of the them and if you still have trouble contact me directly and we can sort something out via e-mail. Thank you so much for your kind words though, that means an awful lot to me to know someone at least is listening! I couldn’t find your email address so I’m replying here. Thanks for all the trouble! There is no Amazon Norway and I was a bit reluctant to install itunes (because itunes Norway was pretty limited last time I checked) but this morning, I gave it a try and bought your album. Thank you for all the videos you put on your blog, that’s very generous to share your music like this and also very enjoyable for us, who like music full of Soul.